Tea connoisseurs classify the tea by its aroma (often floral or fruity), taste and aftertaste (often melony).Thousands of years of Chinese tea history has evolved into a system which is comprehensive but concise, like the Chinese language, and almost impenetrable to first time drinkers. 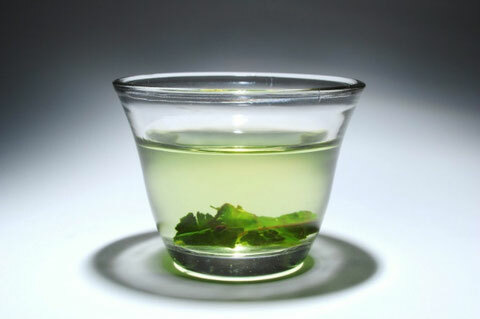 Yun:Yin Yun refers to Tieguanyin tea. Yan Yun refers to Wuyi Rock tea. 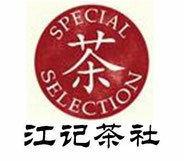 Shan Yun refers to a high mountain oolong such as Phoenix Dancong. Liang:Brightness. High grade liquor should be clear and bright. Wet leaf should have luster.